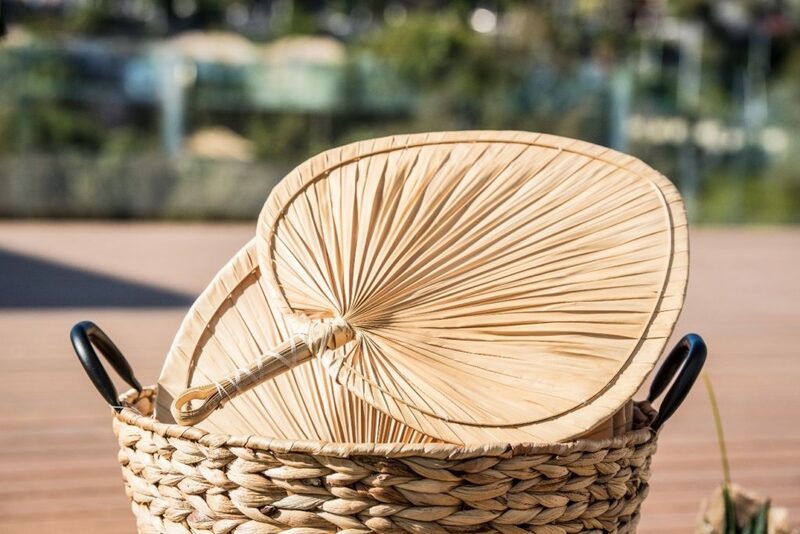 If there is something we like to do at GF Victoria***** GL, especially now that Valentine ‘s Day is approaching, it is to celebrate love. 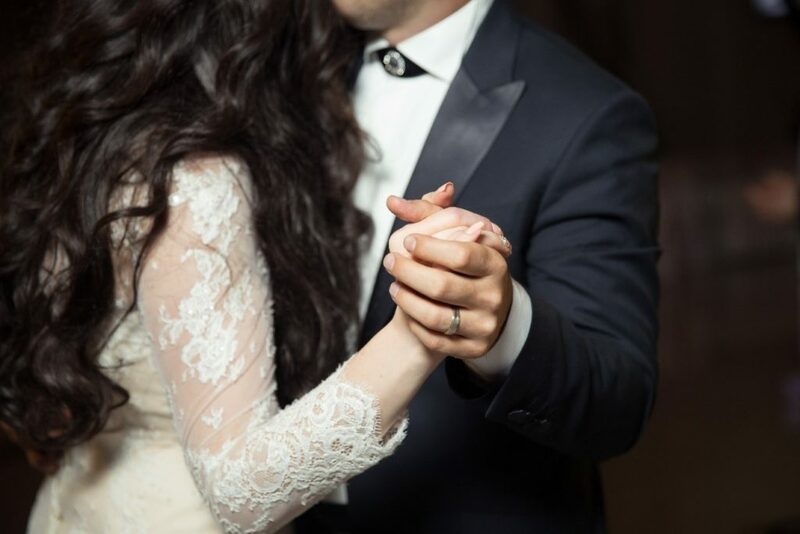 This is precisely the reason why many couples choose our hotel to celebrate the wedding of their dreams. We would like to tell you about Yurena and Ricardo, a couple who came to us with very clear ideas about the type of union they were looking for and whose love story is worthy of any romantic-comedy script. In the era of online dating and the remoteness of social networks, the so-called “triumph of love” is a challenge for many couples. Yurena and Ricardo do not conform at all to conventional criteria … she has a small online business of designer jewellery and he works to create the magic behind videogames. Both have very creative personalities, and this is precisely what made them fall in love at the start. “A friend was organizing a concert in a bar in Santa Cruz and I just wanted to spend a little time there. 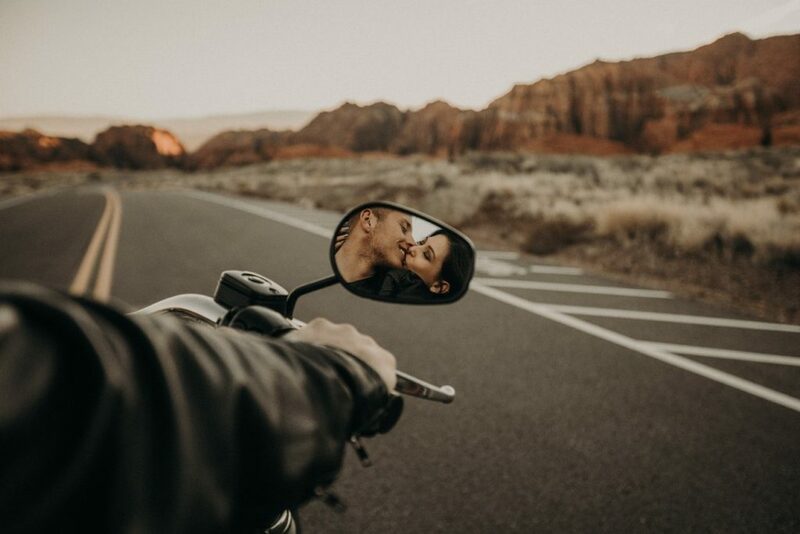 Ricardo was working at that moment with the group’s drummer and he introduced us … I’m not going to say that we fell in “love at first sight” – that only happens in romantic novels – but the connection was instantaneous, “says Yurena. This would be the beginning of a consolidated four-year relationship full of laughs and adventures around the world. According to Ricardo, “our professions allow us to work from any corner of the planet. We love to travel, so we have taken the opportunity to travel a good part of Southeast Asia and Latin America. ” Moreover, it was precisely on one of these trips that they made the decision to marry. “We were on the island of Jeju, in South Korea, it was terribly hot, but its volcanic landscapes made us feel at home. It was right there that we decided we wanted to celebrate our wedding in Tenerife, surrounded by all our relatives “. Why Hotel GF Victoria ***** GL? Yurena and Ricardo were very clear. They did not want a typical wedding, but they needed the correct advice to help make their ideas become a reality. They arrived at our Feboda stand with a very clear objective: their creative personality should be present throughout the union, despite being an event for many people. They quickly realized that our hotel offered them the best possibilities for everything they might need. And, so it was, that the experience at GF Victoria not only encompassed a celebration in style, but also the services of our bio-spa, wellness, and the fantastic suites which would make them feel at home, along with their guests. Taking advantage of their passion for the island and the excellent climate of Adeje, Ricardo and Yurena decided to celebrate their wedding outdoors. For them, it was important that the environment took centre stage and so they gave a higher priority to the celebration of the party than to the food. Even so, they got involved first-hand with our team to offer the best dishes to delight their guests. Their memories of Asia, a continent which fascinated them, were also present at the wedding, especially in the decoration. Our team did everything possible to transport the couple and their guests back to revisit their adventures around the world … and the result could not have been better. “It was like going back to those eternal beach days in Cambodia … we were very excited,” says Yurena. The couple are also very passionate about fashion, so they could not pass up the opportunity to wear their best outfits. 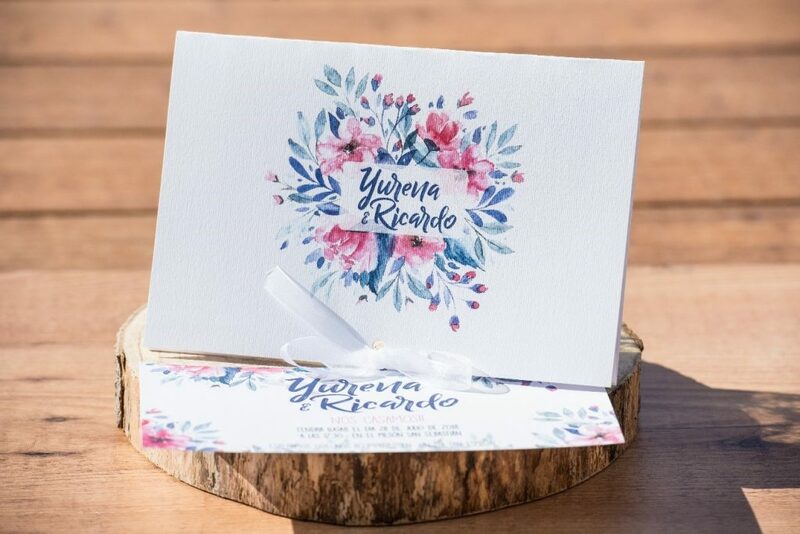 Yurena opted for a comfortable and relaxed design, with a French sleeve and very much in a Boho style that we have seen so much of in recent weddings. Ricardo, for his part, opted for a tailored suit, without a tie and did not give up his characteristic trainers. For us, it was a challenge to create the perfect type of celebration for them, but we loved seeing how everything took shape and we were able to adapt to their needs. The love and respect that emanates between them is worthy of admiration and that is why we wanted to pay tribute to them, just a few days before we celebrate Valentine’s Day in our hotel. We wish them all the luck in the world and many more adventures in this new stage of their lives which has just begun. This entry was posted in Experiencias, Hotel. Bookmark the permalink.